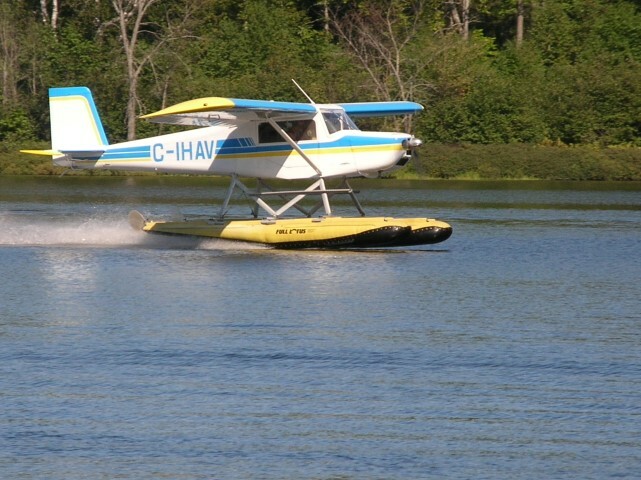 leave you a prime space on our website to help you sell your aircraft. For more information, contact us! As an authorized ROTAX agent, we have the best available parts on the market at competitive prices. Get the parts you need to fix your aircraft and you will also benefit from our consultant’s experience on repairs of ultralight aircrafts. 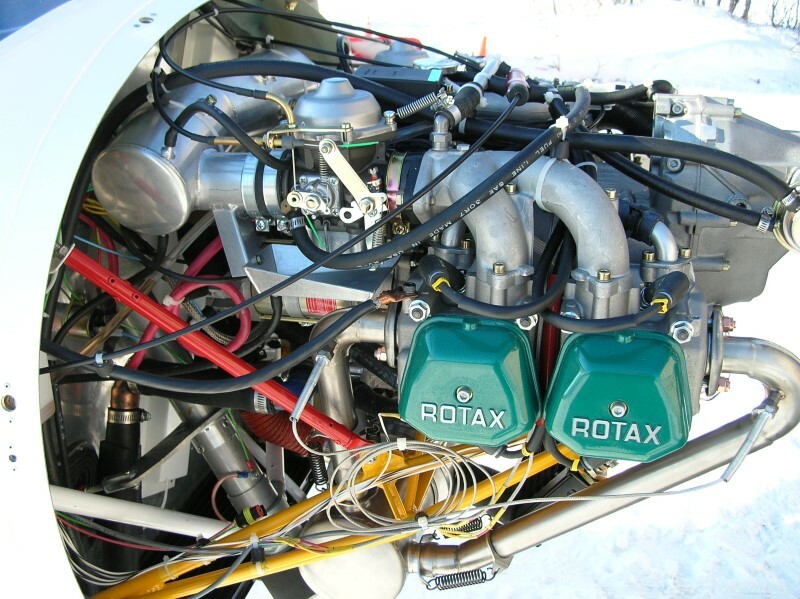 The advantage of consulting a ROTAX service center for the maintenance and the repair of ROTAX engines is the guarantee to find exactly what you are looking for within reasonable time. To find the accessory you need for your aircraft, Focus Sport Aviation is the solution. Floats, skis or any other equipment you may need, we can get it. Need installation advice? We are passionate experts when it comes to sharing our knowledge. The freedom of flying . Il est temps que vos rêves deviennent réalités!